Be still. Breath. Relax. Breath again . . . feel the tension and stress of the day ease away while your body unwinds under the skillful hands of our licensed massage therapists. Guests staying in rooms other than those listed above who would like a massage can do so at Camden Whole Health, a three-minute walk from the Inn. We contract with their licensed massage therapists and we will gladly make the reservation for you! This unique massage style is one of the most prominent methods and is both effective and gentle, garnering great results every time. Precise taps, gentle stroke, muscle lifts, and chopping motions to the upper layers of muscles have been proven to decrease stress and tension held in the muscles of the upper and lower back, neck, and shoulders. Prenatal massage is therapeutic bodywork focusing on the special needs of the mother-to-be as her body goes through the dramatic changes of pregnancy. It enhances the function of muscles and joints, improves circulation and general body tone, and relieves mental and physical fatigue. 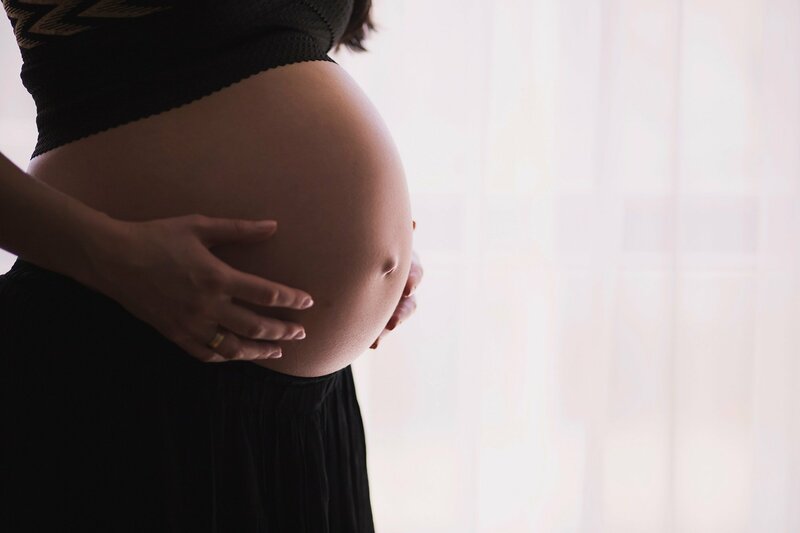 The gentle, noninvasive approach of prenatal massage can ease discomfort associated with pregnancy, help the mother-to-be prepare for labor and give her nurturing emotional support. Enjoy an intimate massage with your partner, friend or spouse, both receiving a massage at the same time, each with your own licensed massage therapist. All massages must be scheduled in advance and are based on availability.